Contact us for a custom quote for your project. 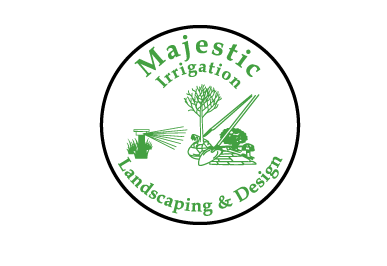 Majestic Irrigation provides professional landscaping and hardscaping design and execution services; irrigation design, installation and maintenance services; and snow removal/winterization services. Most of our clients are in the commercial sector, but we take residential projects as well. We estimate each project individually, based on your needs. Whether you have a complex project that includes irrigation, landscaping, and maintenance of a property or you just need your driveway plowed this winter, contact us and let us help you! PreviousClean, fast, accurate. Since 2002.